Pressure from brands to in-house marketing services is an "opportunity" for Dentsu Aegis Network to pursue a hybrid model for client services, its chief executive Tim Andree has insisted. Dentsu's international arm, which includes media networks Carat and Vizeum, told investors today that its operating margin would be squeezed until 2021 as the company looks to increase investment costs. When asked about the pressure on agencies by clients in-housing services such as programmatic media, Andree said it would be a revenue opportunity "either way". "Where they want to bring in in-housing for certain capabilities, for example trading platforms, we have done that and we don’t resist it," he said. "In fact, that creates revenue opportunities for us. "You hear a lot about insourcing platforms, but what you don’t hear is the ones who then decide to no longer pursue it and go back to outsourcing. We support our clients when they think they’re getting a competitive advantage by insourcing and advise in those cases." Carat’s handling of Procter & Gamble’s North America media business is a good example of a "hybrid" model that includes some in-housing, Andree explained. 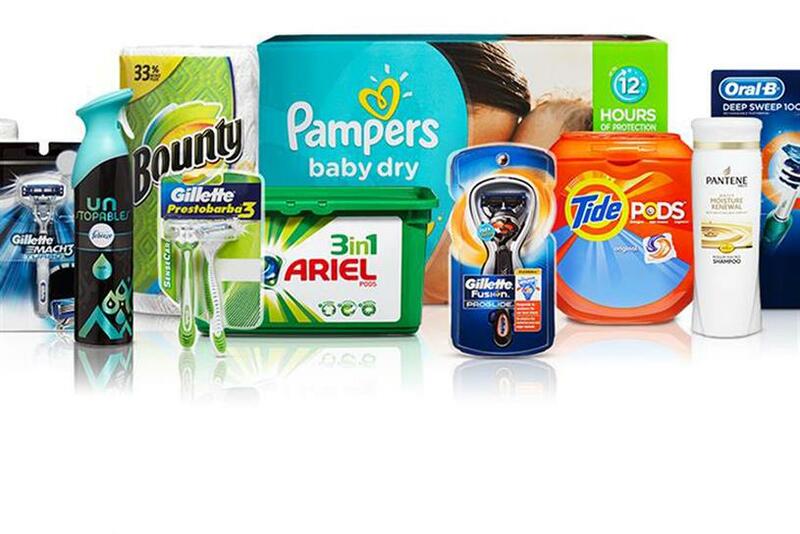 He said: "[P&G] has seen a threefold increase in our business in the US… They were going to use their data and do some programmatic trading in-house and we’ve helped set that up. But some of the lines of business they’ve offered us didn’t have that capability, so we’re doing the work for them." Andree said Dentsu Aegis Network’s target is to achieve a 15% operating margin by 2021, compared with 2018's 12.9% – which he described as "the floor" due to investments last year into improving working conditions across the group. These investments would continue in 2019, he added. Underlying operating profit at Dentsu Aegis Network decreased year on year in 2018 to ¥72.96bn (£515m), which was a 1.6% contraction on a constant currency basis. Organic growth for Dentsu’s domestic business was 2.1%, the company reported yesterday, while Dentsu Aegis Network performed better with 4.3%, driven by 7.4% organic growth in EMEA. However, In the UK last year, it faced a number of large new-business losses, including the UK government, GoCompare.com and the AA. Speaking during the call today, Andree said the strongest client sectors over the past year have been technology, beverages and luxury goods, while automotive has been "a mixed bag" for the company. In a climate of ad networks seeing prices squeezed on marketing services, Andree claimed Dentsu’s early investment in data has been a key differentiator between the company and its rivals. Merkle, the US digital agency behind Dentsu Aegis Network's proprietary M1 platform that promises sophisticated targeting, has grown by double digits since being acquired two years ago, Andree added.